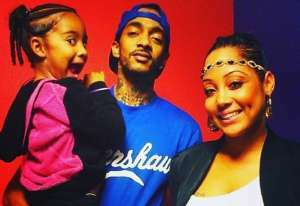 TMZ broke the news that the reality TV star and her former landlord are having a serious issue. Michael Kremerman has filed a lawsuit against the Lashed By Blac Chyna founder, for bailing on a rental property in Studio City, California. 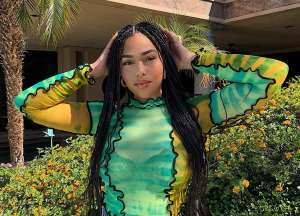 She began renting the property in April 2017 and allegedly agreed to rent the place until March 2019. However, something went array last fall. 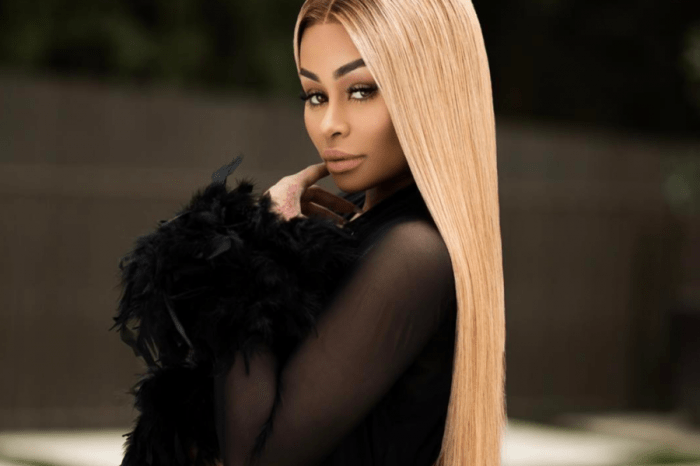 In November 2018, Blac Chyna suddenly left her rental home, without any notice and stopped making rental payments immediately. Yep, despite being under lease for five more months, Rob Kardashian’s ex-girlfriend moved out breaking their written agreement. Now based on documents obtained by TMZ, the Rob & Chyna star owes $55,546 for the past five months of rent. Now Kremerman was willing to subtract the $25,000 security deposit Blac Chyna put down on the house. The total amount owed would have been $30, 546 but the landlord then tacked on another $18,000 for damages she left behind. In the documents, she reportedly broke various fixtures and equipment throughout the property. The mother of two has not yet responded to her latest legal troubles. If Kremerman does win, he is also looking to have all of his legal fees paid There has been a court date set yet. Perhaps Blac Chyna might want to fork over the cash. Isn’t she already embroiled in enough lawsuits? 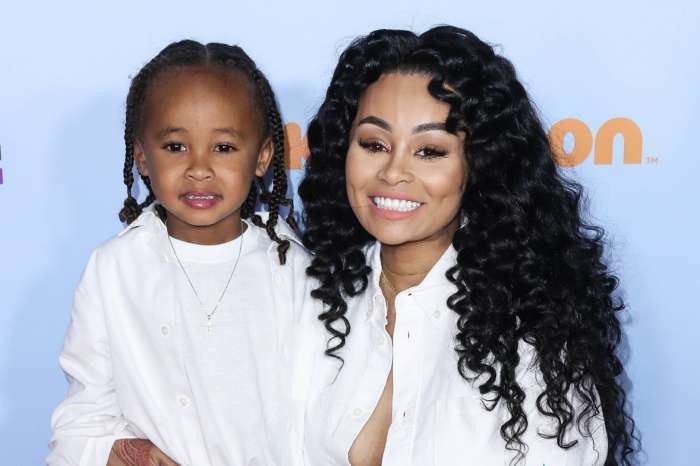 Although Blac Chyna recently settled her custody dispute involving 2-year-old Dream Kardashian, with baby daddy Rob, she is still battling the famous family. 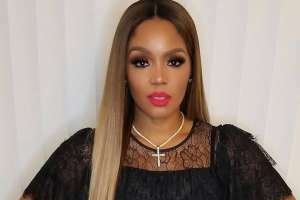 She will have her day in court against Rob, Kris Jenner, Kim Kardashian West, Khloe Kardashian and Kylie Jenner on February 3, 2020. Blac Chyna claims they all hurt her career by ensuring there was not a second season of Rob & Chyna. According to her lawyer, Lisa Bloom, the show was all but guaranteed to be renewed until the Kardashian family voiced their opinion. Despite the show’s financial and rating success, E! axed it, allegedly after the famous family got involved. 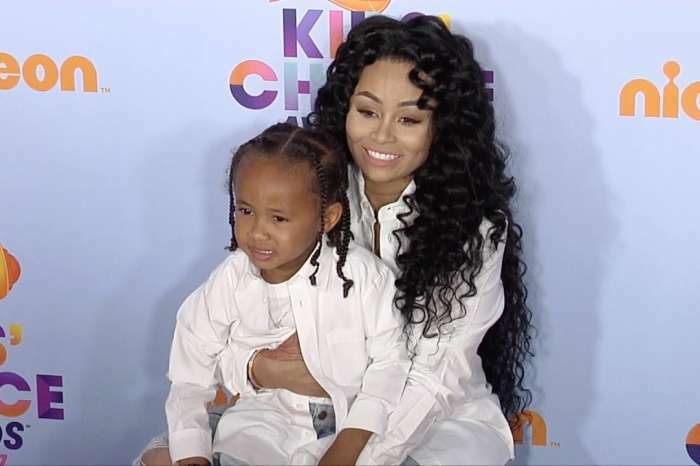 King Cairo’s mom refuses to back down from the lawsuit. She has even subpoenaed Ryan Seacrest, who was an executive producer on the show, as well as a close family friend. 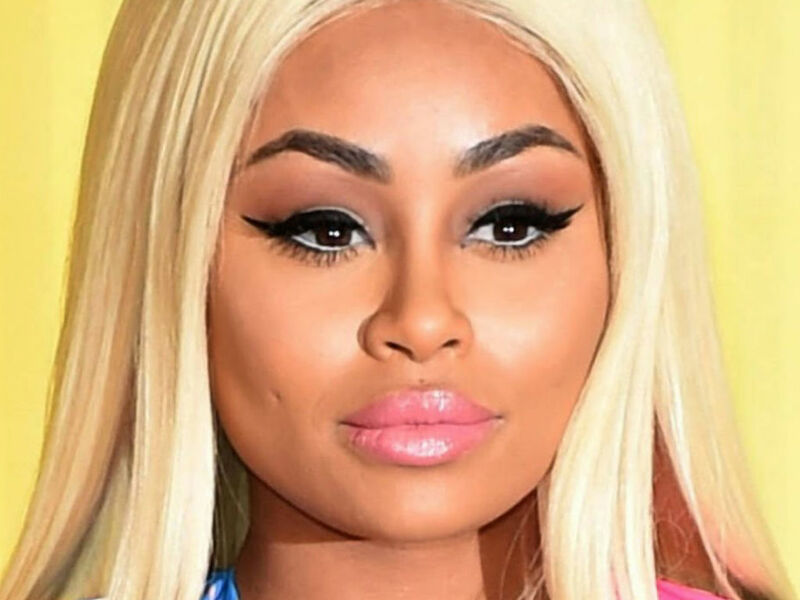 What do you think of Blac Chyna’s latest legal drama?